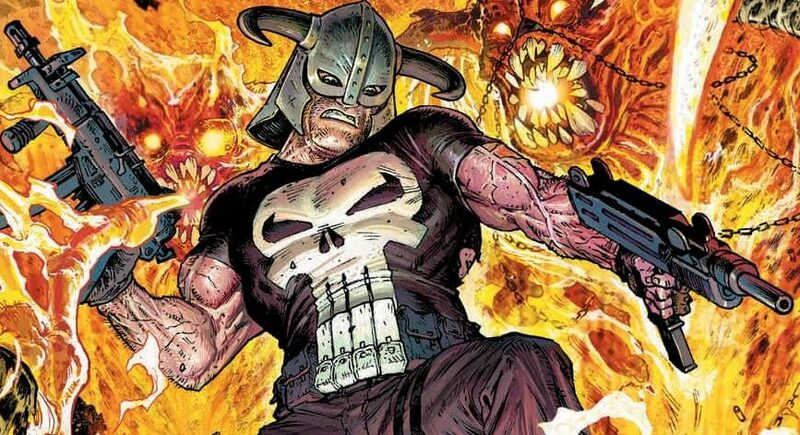 Marvel Comics Universe & July 2019 Solicitations Spoilers: The Punisher Gets In A Killing Mood & Gains A Krew In War Of The Realms Fallout?! 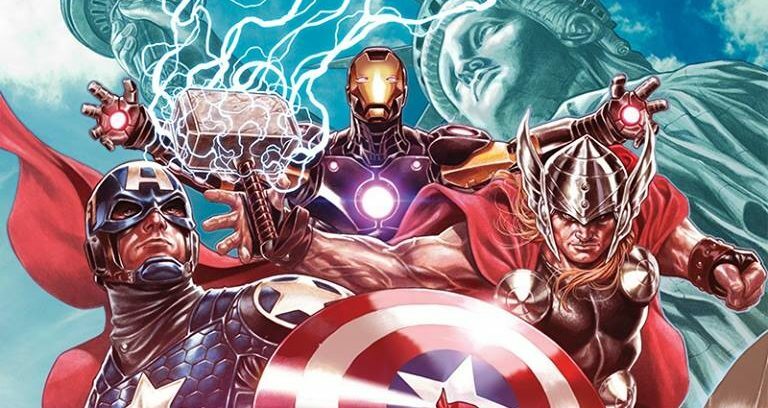 Marvel Comics Universe & May 2019 Solicitations Spoilers: Savage Avengers Debut With Anti-Hero Line-Up With Wolverine, Venom & Conan The Barbarian?! Marvel Comics Universe & Cosmic Ghost Rider #5 Spoilers: Thanos Becomes The Punisher To Tackle The Punisher Who Became Ghost Rider Via Preview?! Marvel Comics Universe & Cosmic Ghost Rider #3 Spoilers: The Twisted, Bloody & Doomed Twisted Fates Of Thanos & The Guardians Of The Galaxy? 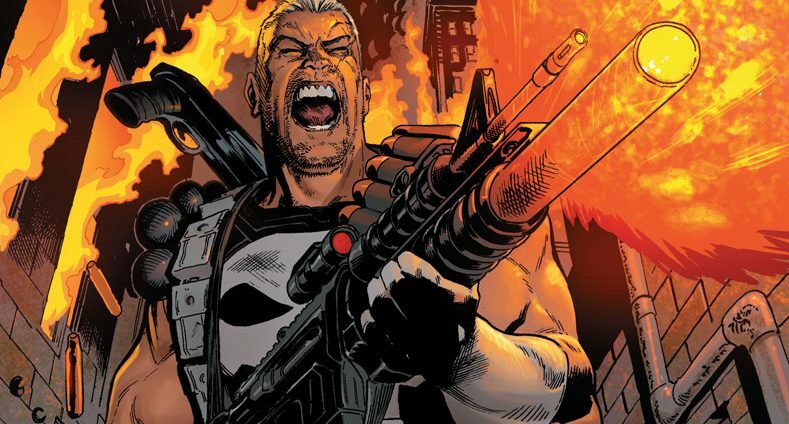 Marvel Comics Universe & Cosmic Ghost Rider #1 Spoilers: How Does The Punisher, With The Power Cosmic & The Sprit Of Vengeance, Come Back To Life & What Does That Mean For Thanos? 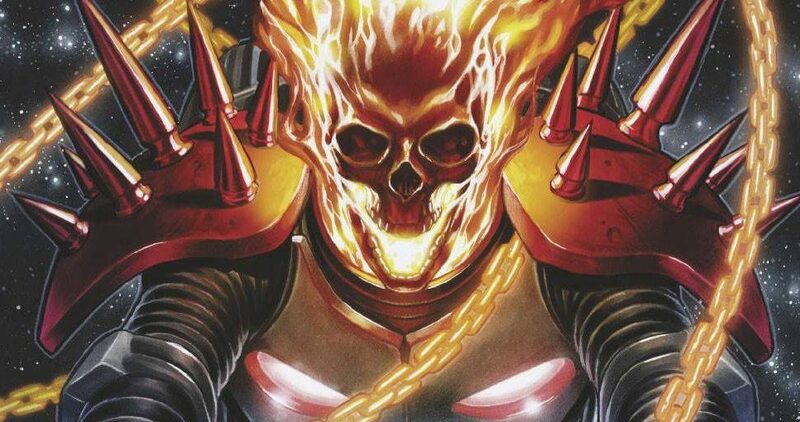 Marvel Comics Universe & Cosmic Ghost Rider #1 Spoilers: How Does A Future Silver Surfer Powered Punisher As The Spirit Of Vengeance Come Back To Life Via Preview? 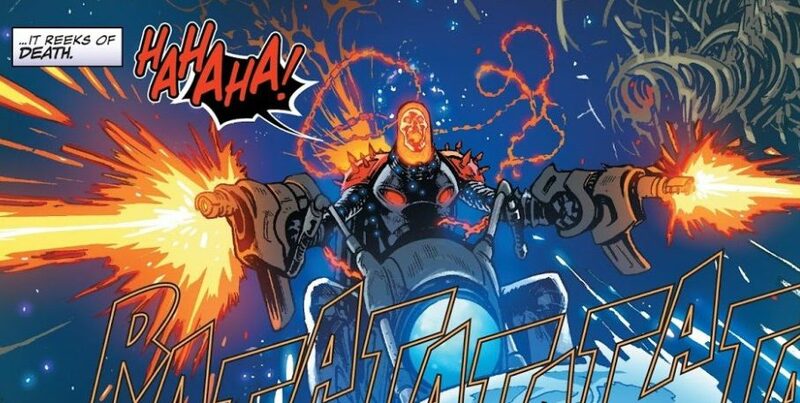 Marvel Comics Universe & Cosmic Ghost Rider #1 Spoilers: Frank Castle, Formerly The Punisher, Now The Cosmic Ghost Rider Of The Future With A Cool New Logo Too! Look for this during a crowded week of big offerings from the Big Two. Marvel Universe Magazine #1 2018 Spoilers: Punisher Fresh Start Discussed By Matthew Rosenberg! No More War Machine! 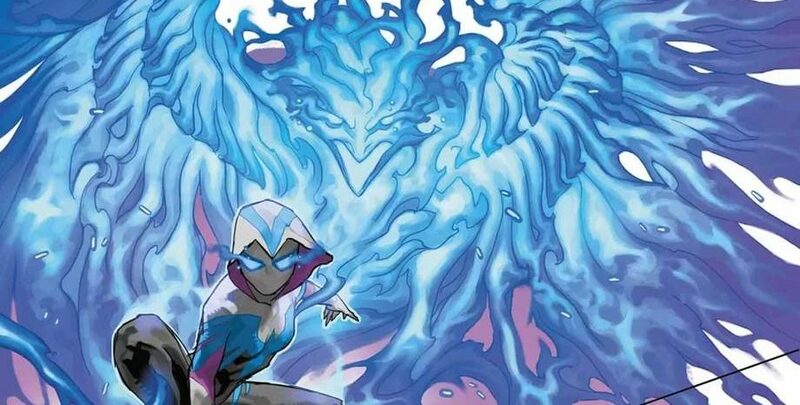 Marvel Comics Legacy & Thanos #18 Spoilers: The Future Epic With Lady Death, Cosmic Ghost Rider & Silver Surfer Thor Concludes! 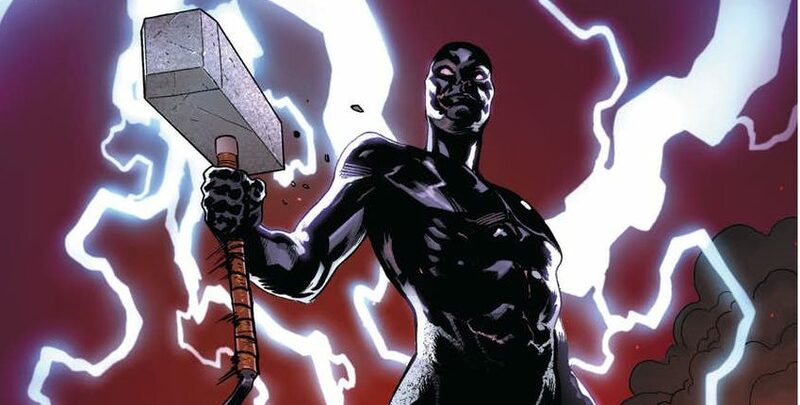 Marvel Comics Legacy & Thanos #17 Spoilers: Fates Of Silver Surfer Thor, Cosmic Ghost Rider Thor & Maestro Immortal Hulk Revealed? Lots and lots of death for Mistress Death? Marvel Comics Legacy & Thanos #16 Spoilers: Actually 2 Changes From Frank Castle, The Punisher, To Future’s Cosmic Ghost Rider? New Silver Surfer? 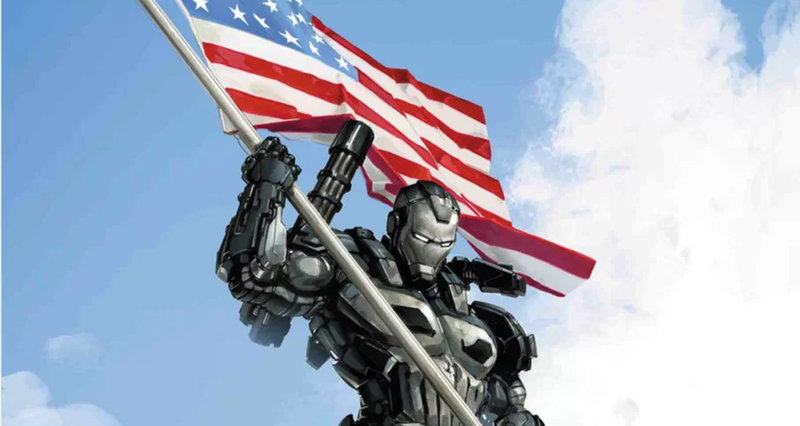 Marvel Comics & May 2018 Solicitations Spoilers: Punisher Also Hits Milestone & Is War Machine Armor Soon To Be Gone? 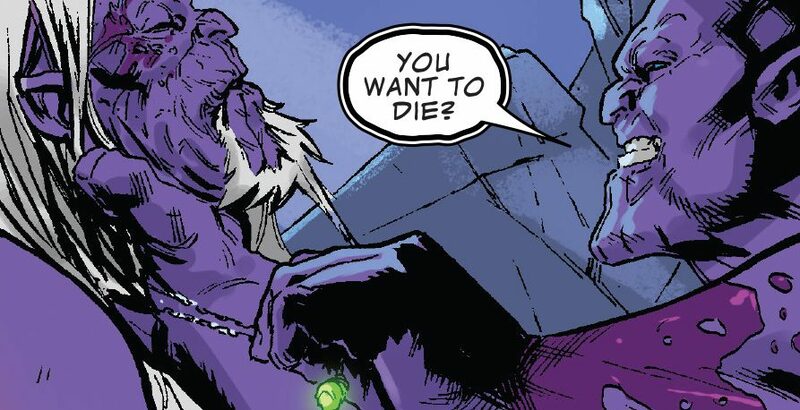 Marvel Comics Legacy & Thanos #15 Spoilers: Cosmic Ghost Rider Revealed & It Is A HUGE Shock! 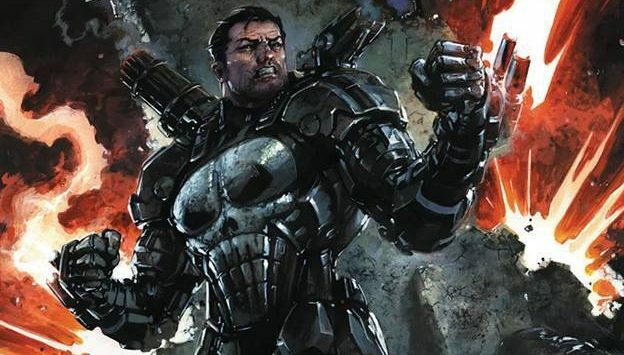 Marvel Comics Legacy & Punisher #218 Spoilers: Why Does Frank Castle Become The War Machine? Marvel Comics Legacy & December 2017 Solicitations Spoilers: Phoenix Sightings Sans Jean Grey In 10 Books Including Avengers, All-New Wolverine, Spider-Man, Spider-Gwen & More?! Marvel Comics & Secret Empire Spoilers: Secret Empire #3 Has 2 Heroes Turn Hydra As Mystery Of 2nd Captain Steve Rogers Deepens? Which One Is #Stevil? Two heel turns & Who is the second Cap? 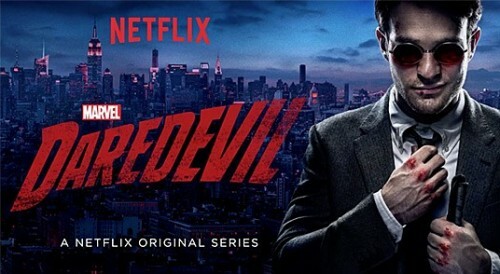 Netflix Marvel TV Spoilers: Jeri Hogarth Key To Build Up To Netflix Marvel’s The Defenders?! What About Claire Temple? Big things for actress Carrie Anne Moss? 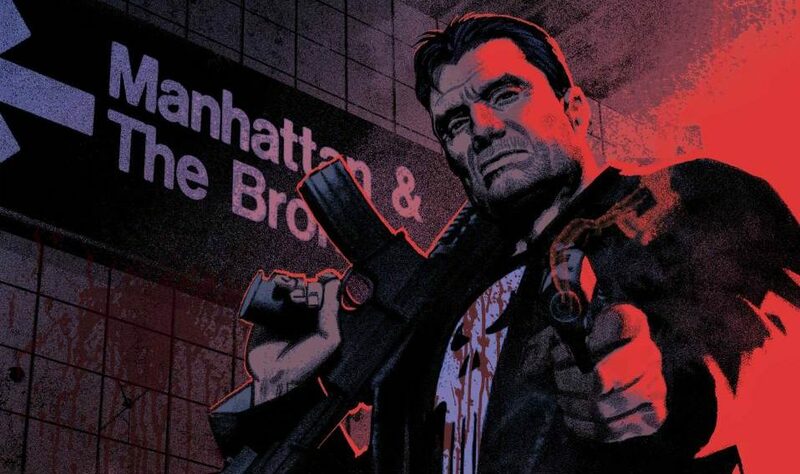 Check out early pics of Jon Bernthal as The Punisher on Daredevil Season 2 Set! Daredevil season 2 already looks excellent. 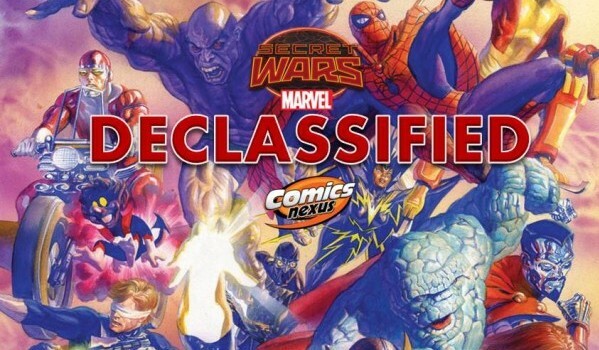 Secret Wars Declassifed Week 11: Farewell, Frank! ‘Sup, Star-Lord?! The Road To All-New All-Different Marvel Continues! Shedding light on Secret Wars! Has Winter Soldier gone rogue? 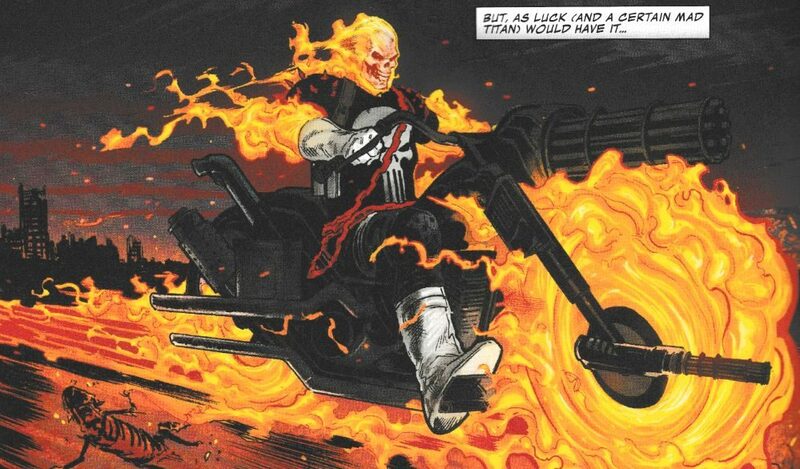 And who is more badass than the Punisher? What's a must-read in February 2014?